Complimentary conference registration was received in exchange for our time. Orange County, CA/ Sep. 29, 2013/ Social Halo Media/ –TED conferences have entertained and inspired the best of the best around the world. 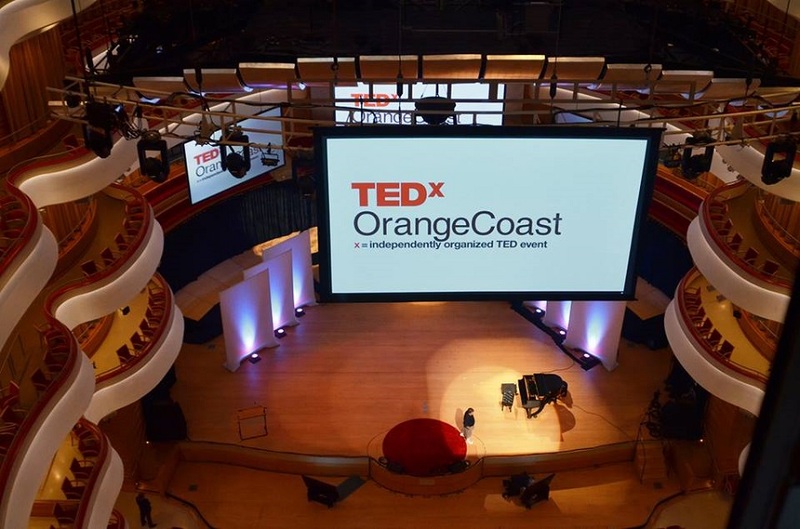 This month, Ted X Orange Coast brought beautiful minds together to stimulate guests with ideas, passion, and drive. Their talent left us open to new ideas and filled us with a renewed commitment to the passions that define us. 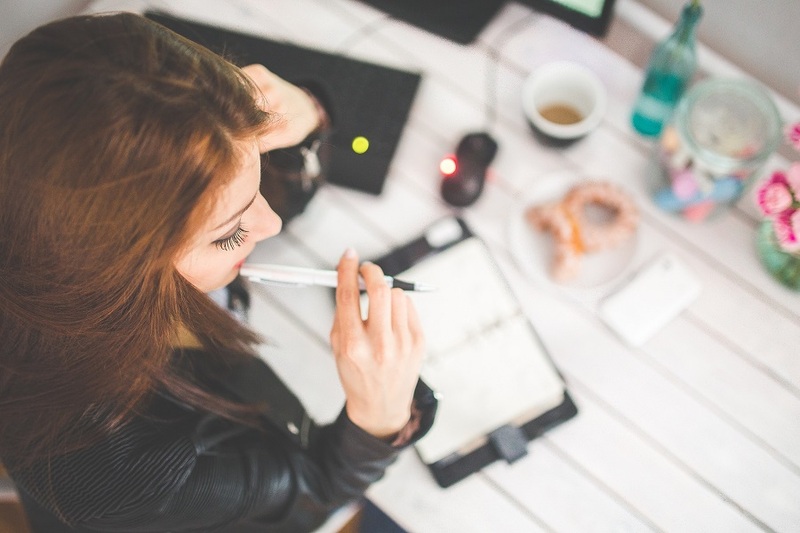 TED talks are eighteen minutes long and challenge speakers to share their best ideas in a condensed time; the format in and of itself keeps attendees engaged as they learn from such valuable insights. 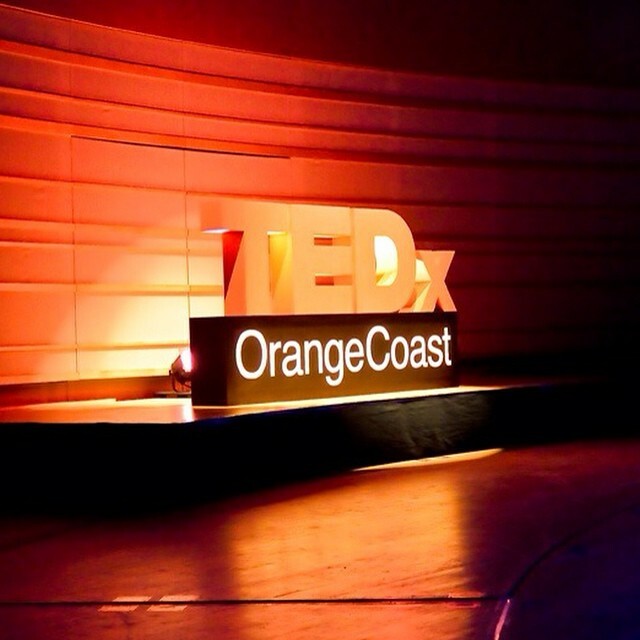 After attending a day at TEDXOrangeCoast this year, three beautiful minds resonated with us. Ken is an American National Poetry Champion and published author that makes you feel like his best friend as he shares his work. He pays it forward by working with Colorado youth to find their voices and talents regardless of the struggles they face in real life. Ken’s beautiful mind TED Talk left us with two key points to remember. This is so important to remember, especially in the online social world we live in. Your name belongs to you and no one can take that away from you. A lesson that we all know, but is sometimes hard to remember, this quote reminds us to let go and forgive. Whether in personal life or business, Ken’s quote is one to carry with us. Niia spoke to us all through her beautiful mind and voice. She was trained in classical piano early on by her own mother and went on to perform and sing at the young age of thirteen. Niia’s inspiration doesn’t come from one specific quote, but rather her methods for connecting. She battled a very real shyness and through her awareness and dedication, learned to conquer her struggles. She showed us how to connect with our feelings, mind, passions, and our audience. Gesine stands out to me because of the deep love she has for her children. Beautiful minds create amazing things in business life but Gesine is proof that this beauty extends to our families and the love we have for them. Being an internationally recognized Architect, Gesine Thomson has worked on projects throughout the world. She is clearly incredibly skilled in her profession, but her natural love and deep appreciation for her role as a mom is what I will remember her for. The TED X Orange Coast Conference was filled with people rich in talent that inspired us all to be the best we can be in our space. Each of them showed us that being the best we can be is something we each determine independently for ourselves.